Jenel Stevens won the #WKA Muay Thai state title belt! At AMAA every victory in life is like a joined celebration of our potential. Today could not be more proud of Jenel Stevens for bringing this victory home to all of us! 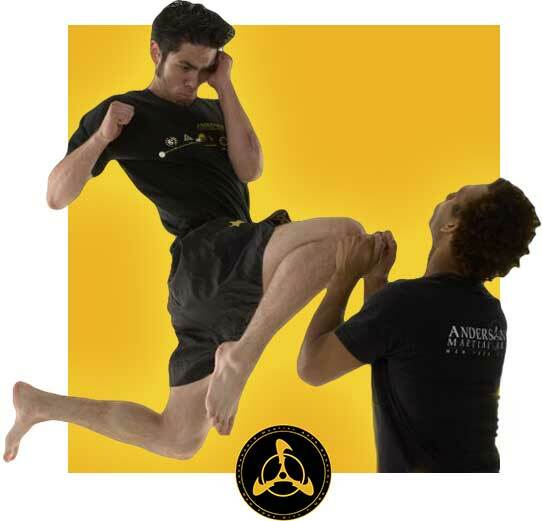 At AMAA we like to think that everyone we train and surround ourselves with is an inspiration. Each student has something to offer, and each students fulfilled goal is an triumph for all of us. The people we spend your time with on the training floor should push and inspire us, each in their own unique way. This week we cheer for the inspiration Jenel brought to all of us; her hard work, trust, loyalty and dedication paid off greatly . 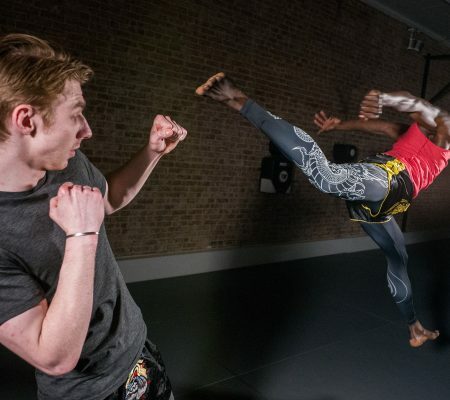 Thinking of trying Muay Thai? 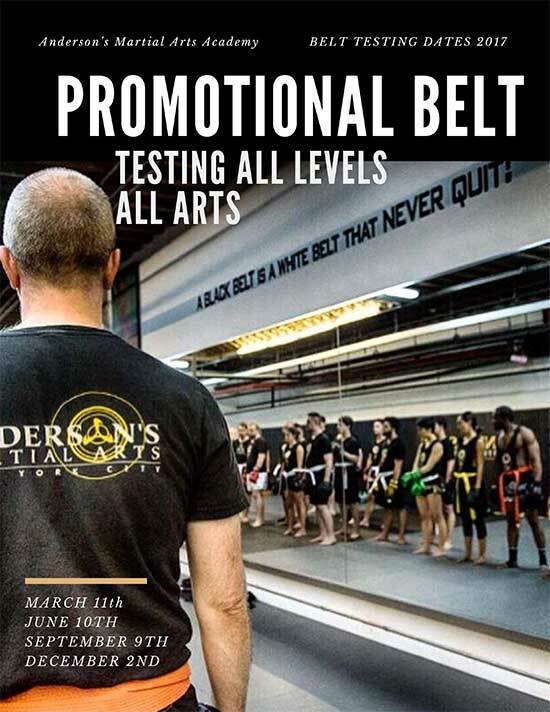 We’ve been running our Muay Thai Classes for two decades! 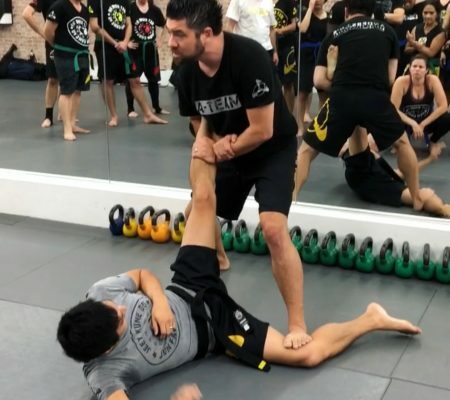 We are so confident you’ll love our classes that we welcome you to use this email to get 1 full free week of our Muay Thai, Jeet Kune Do, Brazilian JiuJitsu, Filipino Martial Arts, Street Fighting, Boxing and Weapons lasses! and tell him when you want to start your FREE TRIAL WEEK!